The film Racing Extinction exposes the concept of a sixth mass extinction through the story of hope, rather than fear. Racing Extinction is intended to move people to take action, so the filmmakers needed a central place to provide more information about curbing extinction and how to make a difference. The best solution: an engaging digital experience. This project was the perfect fit for us at Human Design, a Boulder-based design studio that specializes in creating experiences that move the human race. 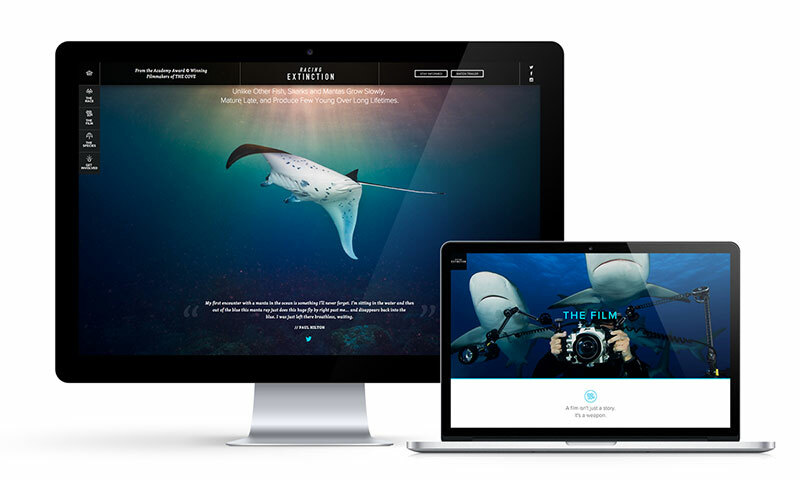 The website we built for Racing Extinction resulted in over 35,000 completed action challenges driving toward the goal of reducing human impact on the environment. Each campaign had its own focused method such as switching to green power, or reducing meat consumption. Here’s a look at how we successfully designed for action. The film was already on its way to premiere at the Sundance Film Festival when Vulcan Productions and Oceanic Preservation Society (OPS) came to us with the project. 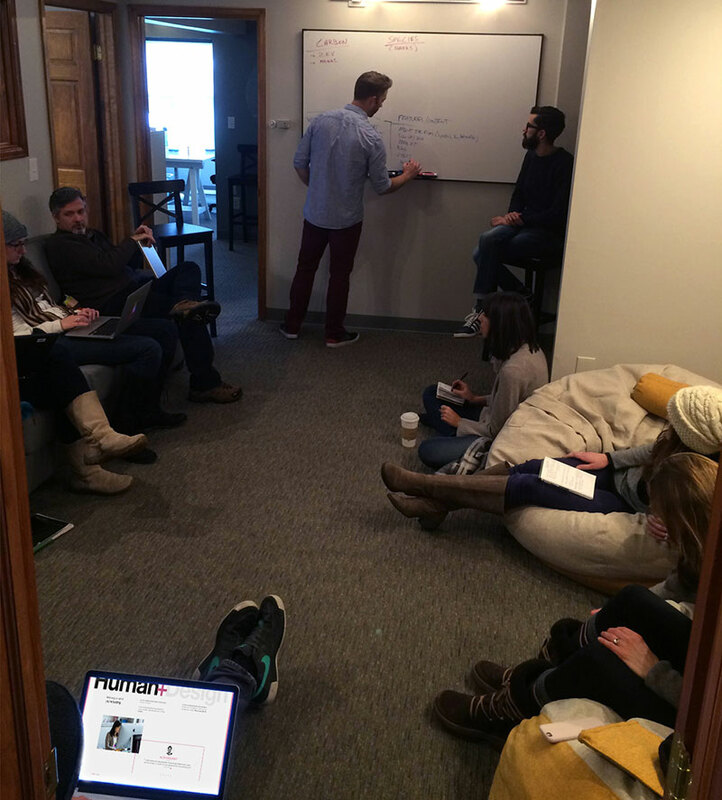 We all met at our Boulder office for an initial ideation session. We worked through goals for the project and problems we wanted to solve, shared preliminary understanding of the audience, and sketched ideas for the site. The process was collaborative and conversational, and we all left feeling aligned. Because of the complexity of the project, and the goals and timelines Vulcan was working against, we agreed that it would make the most sense to launch the site in 2 phases. We envisioned a site that would dive deep into the story and showcase inspiring imagery and narrative from the film. We decided to design an immersive, responsive, parallax website to achieve this goal. We used a range of design tools: whiteboards, Photoshop, Illustrator, pen and paper, and InVision. We built an interactive journey map so we could take our complex ideas and make them simple for stakeholders to understand. 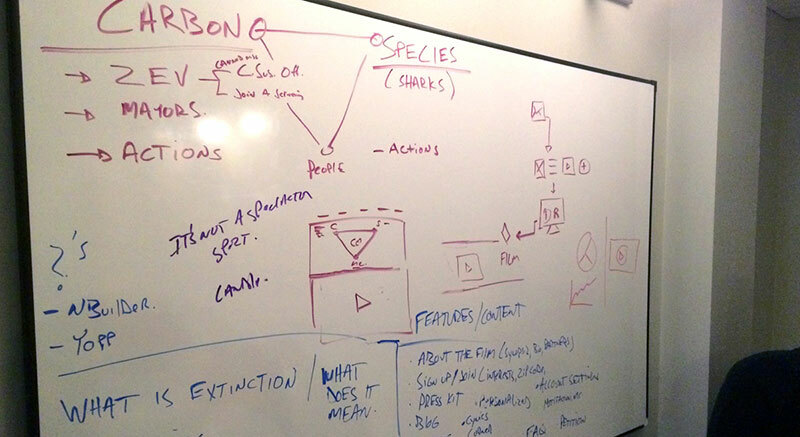 We started off with rough UX maps and low-fidelity sketches, then evolved those into high-fidelity wireframes. 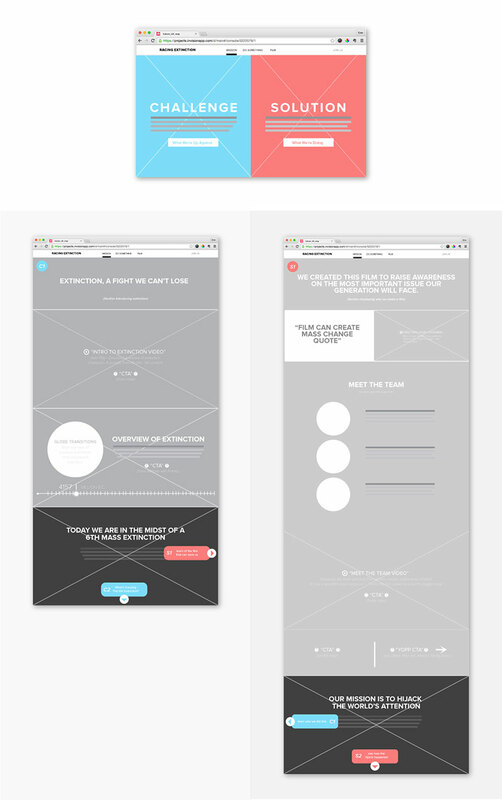 In the end, we had full-fidelity visual designs and clickable InVision prototypes up and running. “Clickable designs give engineers a clear view of user flows ,” explained Human Design CTO Matt Null. Having those made handoffs smoother. The kind of collaboration we achieved was both iterative and efficient—the OPS and Vulcan teams could comment and ask questions, while having clear insight into the ultimate destination of all the sections in the site. Plus, they had the ability to see the functionality of different features. 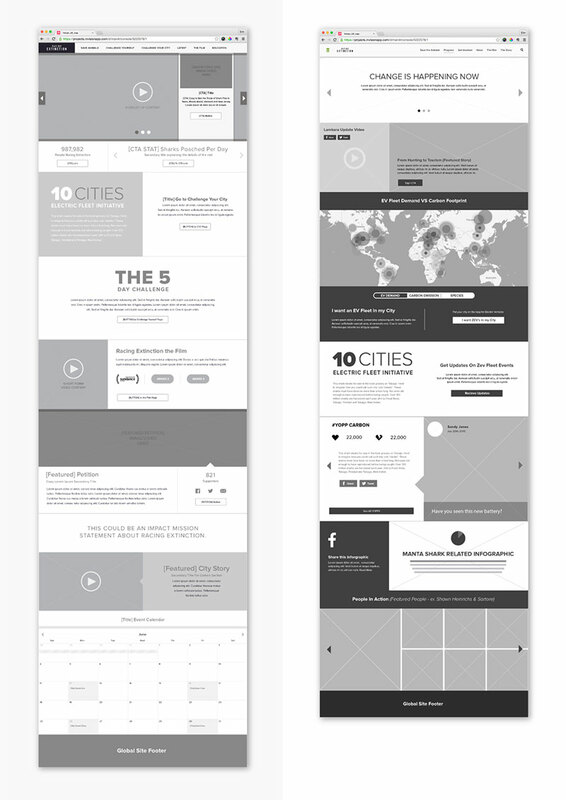 Though we started out with a complex idea, the clickable prototype made it possible to communicate the design intent in a simple way for the client to understand. Our design turned into a place where our conversations lived and evolved. We launched the first version of the site just before the film’s premiere at Sundance. By the end of the event, Discovery Channel acquired the rights to the film. So we started planning Phase 2. We wanted to take individuals on a captivating journey with full-bleed video, photos, and the story throughout the website. But beyond driving people to the website, we still needed a way to convert interest into action. Not only would we need to keep audiences engaged by maintaining excitement and momentum around the film, but we also needed to provide tools for anyone who wanted to help. Our goal was to create simple pathways for individuals to get involved and make a difference in fighting against species extinction. 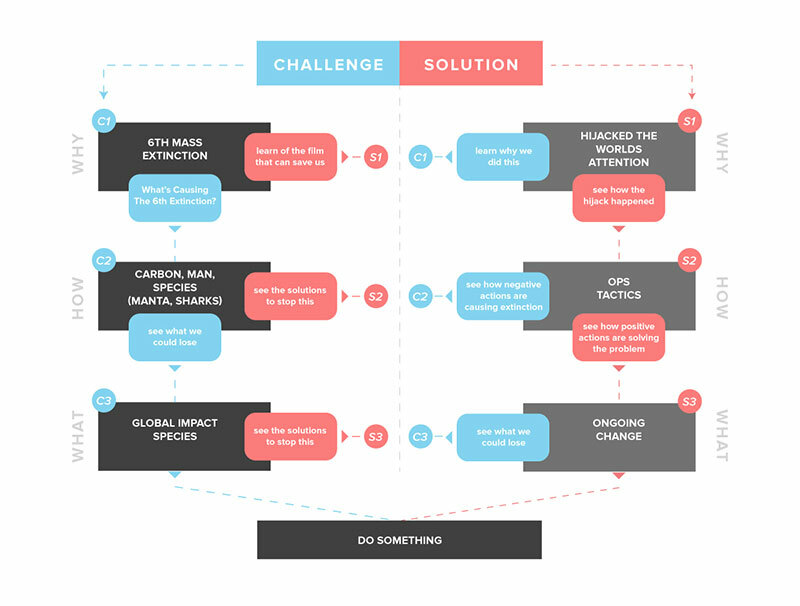 We wanted to create a tool that would bring awareness to how individual habits affect our planet. Communicating the design to support this kind of user experience required a solid prototyping tool, and InVision served that purpose. 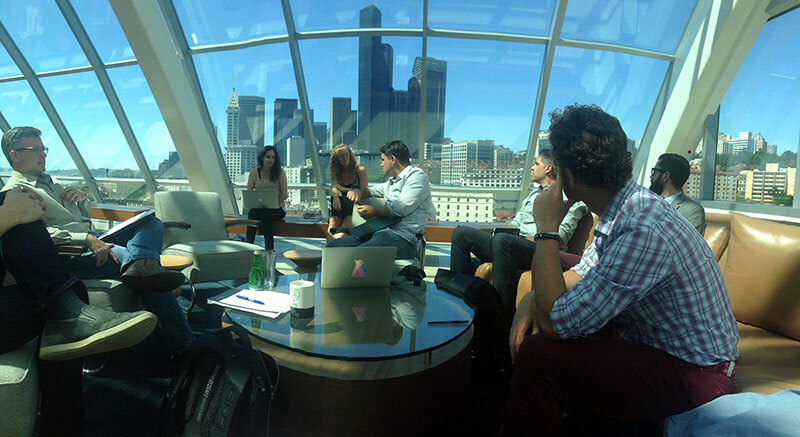 We needed to get buy-in from all partners involved through wireframes, mockups, and user journey maps. We even used InVision as a content workflow tool through which designers could load dummy text into an InVision prototype and copywriters would be able to plug in final text once it was ready. This proved to be an unexpected use of the app that helped the entire team work more efficiently, and it allowed for more effective collaboration between our company and core partners (Vulcan Inc, OPS, Picture Motion, and Discovery Channel). As we approached the launch of Phase 2, we got the opportunity to stream a live projection experience on the New York Empire State Building in collaboration with the Racing Extinction team and Obscura Digital. So we rallied and launched the site 2 days early, the same weekend that the Empire State projection went live. It was rewarding to see how many people were moved by the film and the online experience we created to showcase it. Bringing simplicity to complex issues like species extinction is no easy task. But between having great partners and effective tools to communicate our ideas, we were set up for success from the beginning—twice. Human Design won 2 Davey Awards for the Racing Extinction site: first place for the Web Movie and Film category, and second place for the Web Social Responsibility category. We’re continuing to expand the site, too. 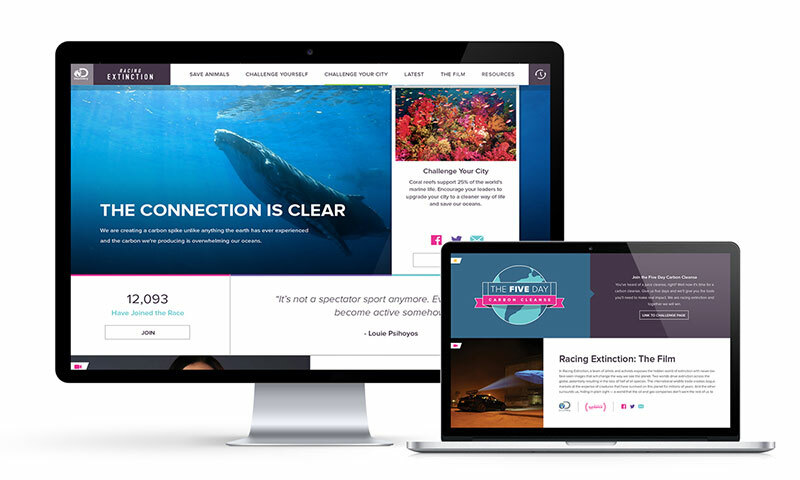 The latest relaunch has seen improved engagement, and we’re so proud of the site experience. This project continued to reinforce that in order for clients to truly engage with the work, they have to see and understand it. Although something appears too complex at first, hard work, a dedicated team, and the right tools can help simplify the process of doing incredible work. Racing Extinction aired on Discovery Channel as a global 24-hour event across 220 cities on December 2, 2015 and is now available online and on DVD and Blu-ray. 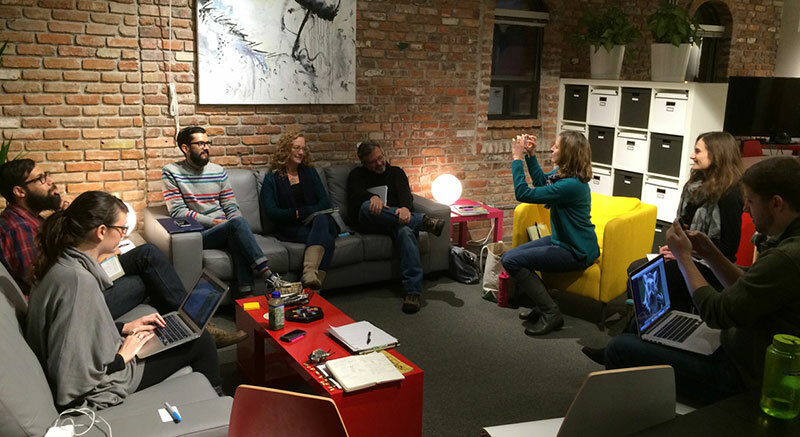 I lead Experience Strategy at Human Design, based in Boulder, CO. There has never been a better time to connect, create and invent. I love careful listening, opinionated design and well-crafted stories and their ability to drive empathy and impact on products, services, content, and real lives. I’ve been designing experiences for over 20 years and it’s never been more fun.